Wine Tasting and Gourmet Sampling at Vini e Capricci. Saturday 30th September. The Clairette vines were planted in 1954 on stony, clay-limestone soils. “Petit Salé” (little salty) is the local name given to the Clairette grape. 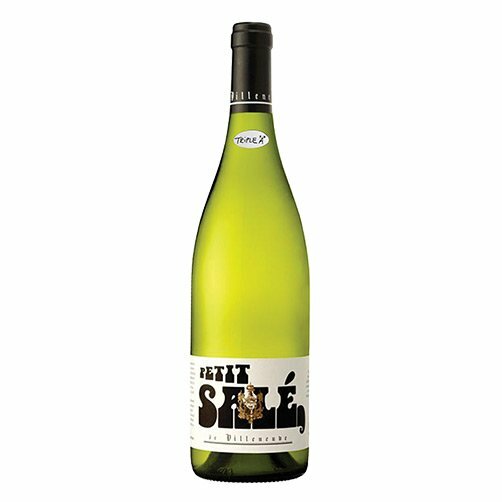 It refers to the small white dots present on the grape and also to its slightly saline taste. Pale in color with a fine bouquet of floral and mineral notes and a whisper of white peach and lemon. Lively and precise on the palate, definitely influenced by limestone and flint soils, and delightfully fresh. 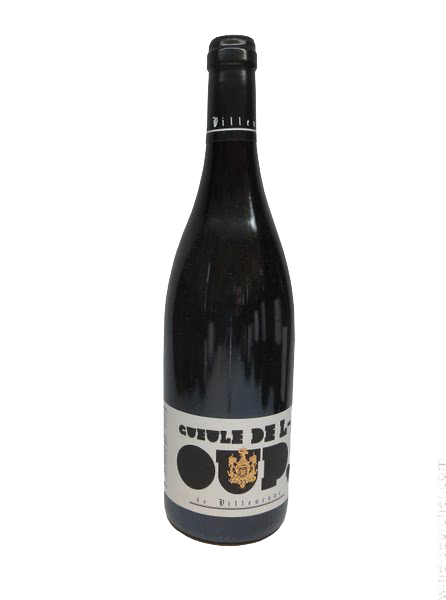 Goes with: Soupe de poisson or any seafood with its origins in the South of France. Pink dawn tinted. Apricot and peach aromas. Palate is quite firm with poise and presence and fresh, zesty acidity. A semifirm creamy cow’s milk cheese. 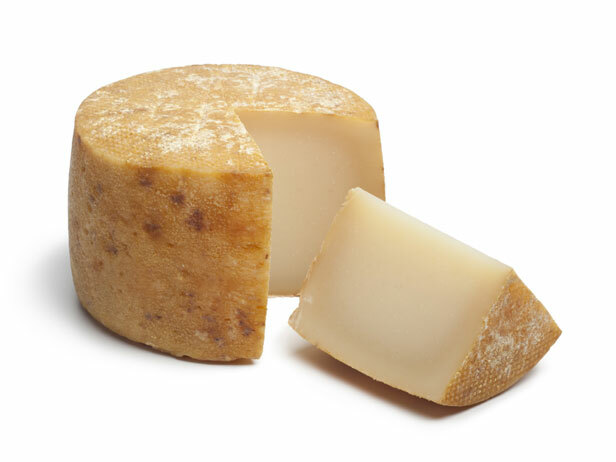 Fontina has a dark golden brown rind with a pale yellow interior dotted with tiny holes. A mild, nutty flavor with a hint of mild honey. Made in countries other than Italy, but those fontinas tend to be blander and softer than the Italian original. 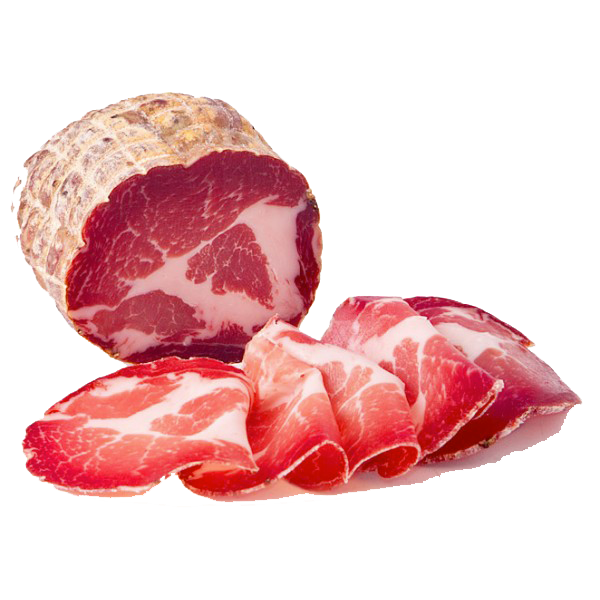 When melted, the flavor is earthy with a taste of mushrooms and a fresh acidity. 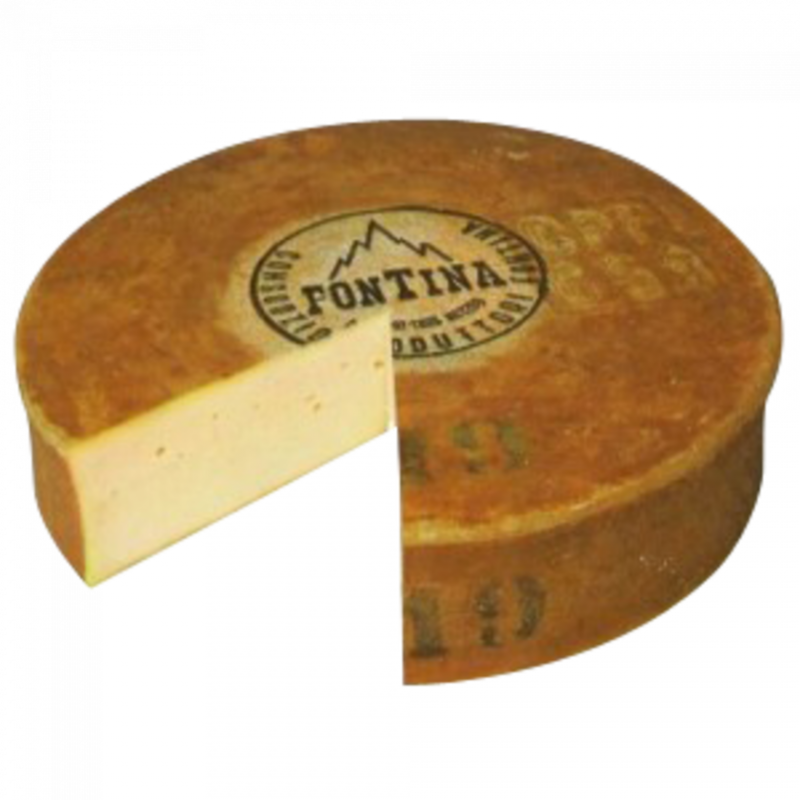 Fontina is the primary ingredient of Italian fonduta and is a wonderful table or dessert cheese. Fontina takes approximately three months to ripen. Most pecorinos are oily cheeses (about 45% fat) because ewes’ milk contains very high amounts of butterfat — one of the reasons this cheese is so scrumptious. When your Pecorino comes to room temperature, don’t be surprised if you see beads of oil on the cheese. The cheese’s oils, called “butterfat tears,” weep naturally and indicate the cheese is at the perfect temperature for eating. Pecorino is often used grated in pasta dishes. Serve with bold red wines. For a real treat, have it for dessert, laced with your favorite honey.